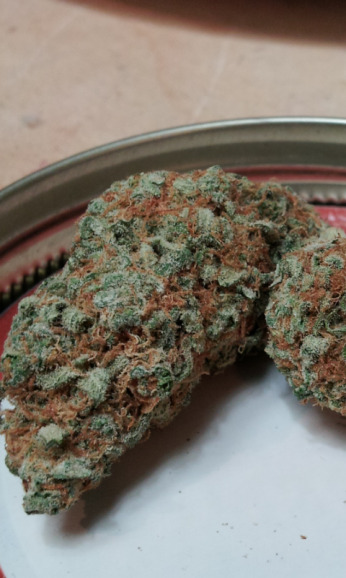 Effects: The smooth hit sits in your lungs and creeps down your your arms and legs giving you a tingly feeling through out, the high moves heavier to the eyebrow area as it shows its sativa traits. As your thoughts begin to race you start to get a bit distracted or forgetful. Good for night time use because a lot will make you sleepy.